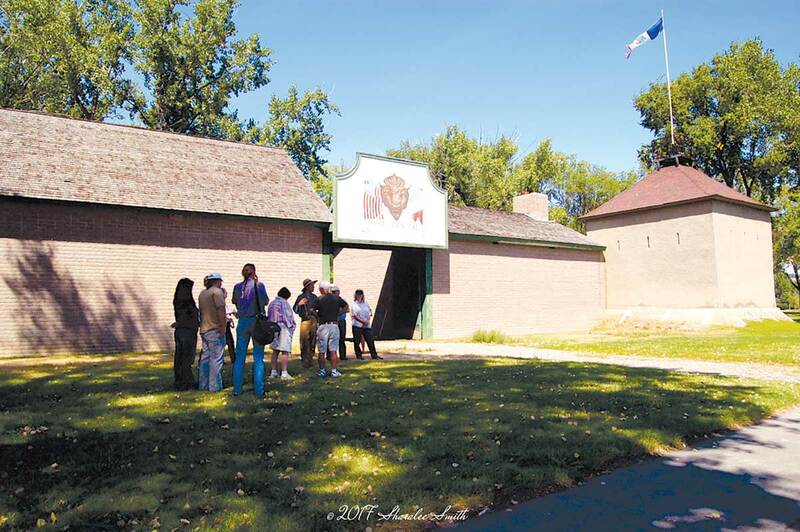 Tour the Fort and see rooms filled with period furnishings, the trade store with buffalo robes, beads, trinkets, blankets and other period trade goods, the warehouse with its fur trade era collections, and the blacksmith & carpenters shop. The Starr Gallery of Western Art, located in the Council Room of the newly constructed Bourgeois House at Historic Old Fort Benton, features noted Montana sculptor Bob Scriver’s No More Buffalo Collection, along with rare Karl Bodmer prints. 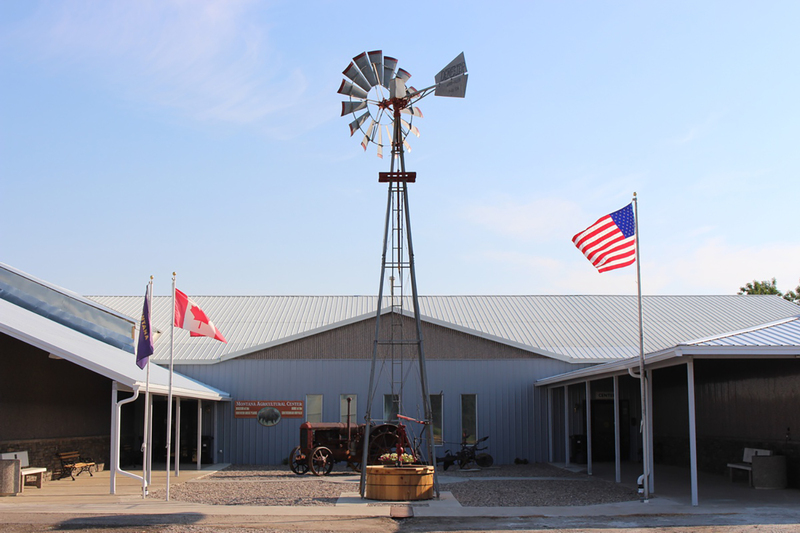 The Museum of the Northern Great Plains documents the last one hundred years of life on the vast Montana plains. The story of the homesteaders is told….their way of life on the Northern Great Plains is yours to explore. 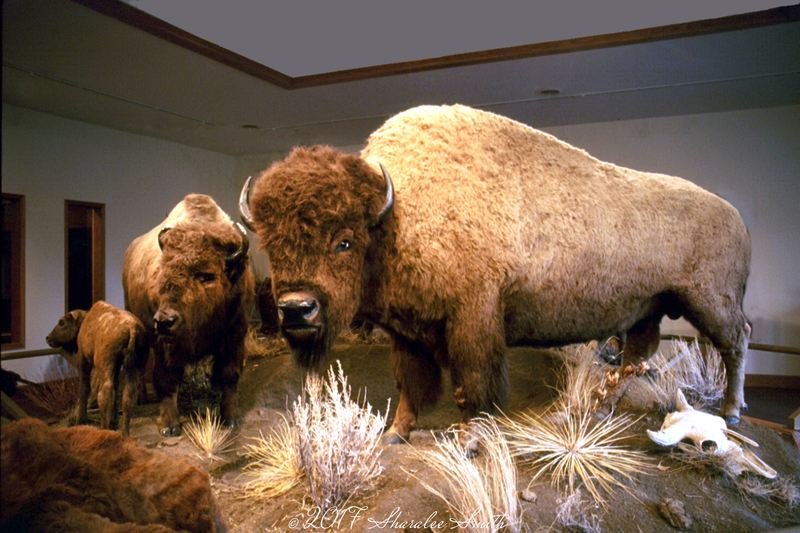 The Hornaday/Smithsonian Buffalo and Dean and Donna Strand Western Art Gallery is located at the Museum of the Northern Great Plains complex and is the most significant collection of an American symbol in the United States. 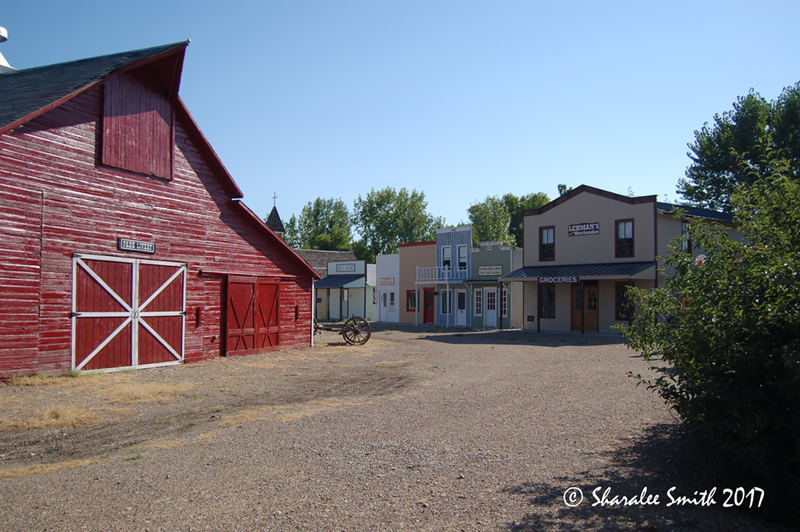 Homestead Village, located at the Museum of the Northern Great Plains & Montana Agricultural Center complex, offers the visitor a chance to explore the typical 1900’s rural community. 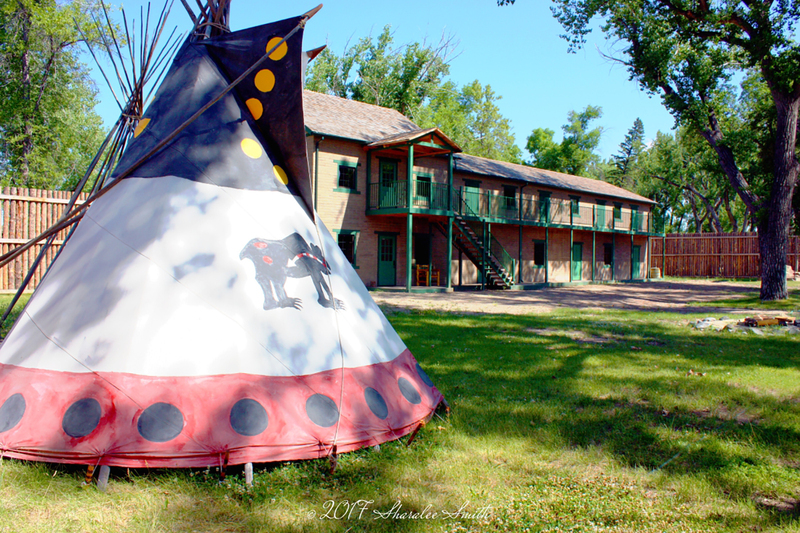 Explore the history and legends of the Upper Missouri River and its head of navigation, Fort Benton, Montana. 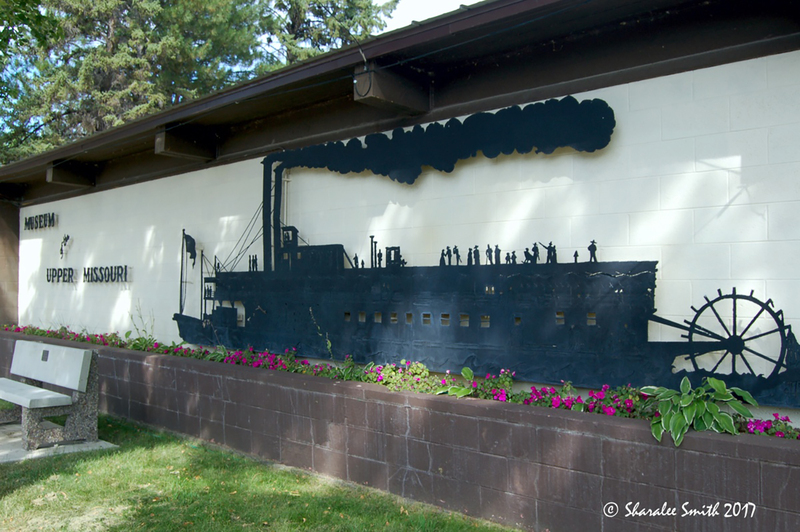 During the steamboat era, Fort Benton evolved from a fur trade post, to a wild lawless river port full of “scamps and scoundrels” and finally into a sophisticated city of merchant princes, bankers, successful businessmen and cattlemen. 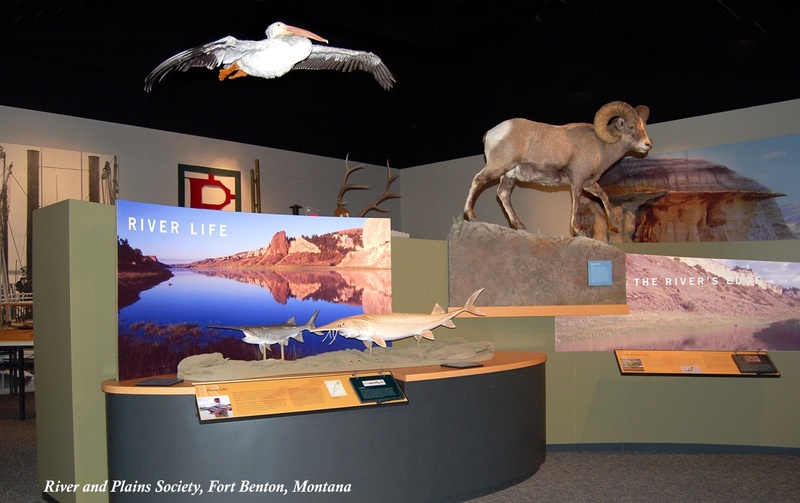 The Missouri Breaks National Monument Interpretive Center highlights the natural and cultural history of the Upper Missouri River Breaks National Monument.